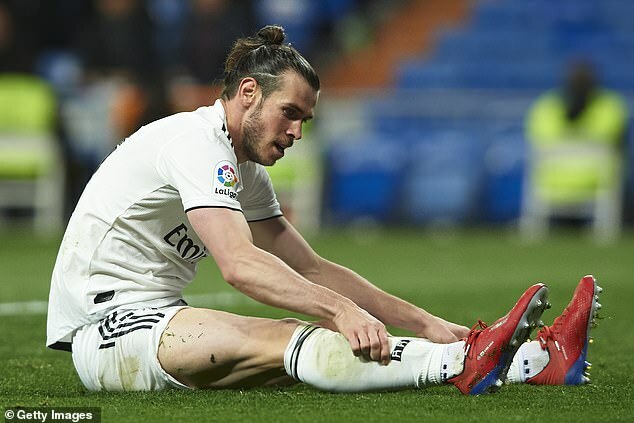 Bale’s current contract runs until the summer of 2022 and he has reportedly told his entourage that he does not want to leave the Bernabeu during the next transfer window. 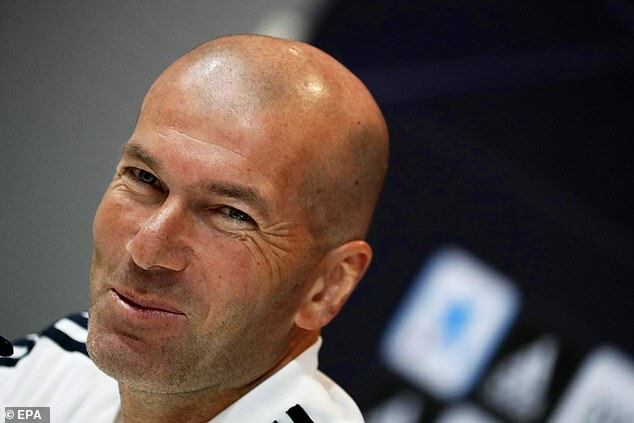 It’s also claimed Real Madrid president Florentino Perez, who has stood by him in the face of criticism, could play a pivotal role in deciding his future. 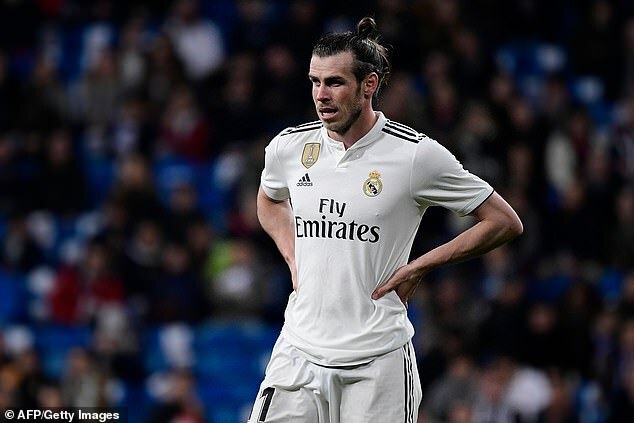 The Welshman has picked up 14 trophies in Spain and proved the match-winner in last season’s Champions League final against Liverpool.